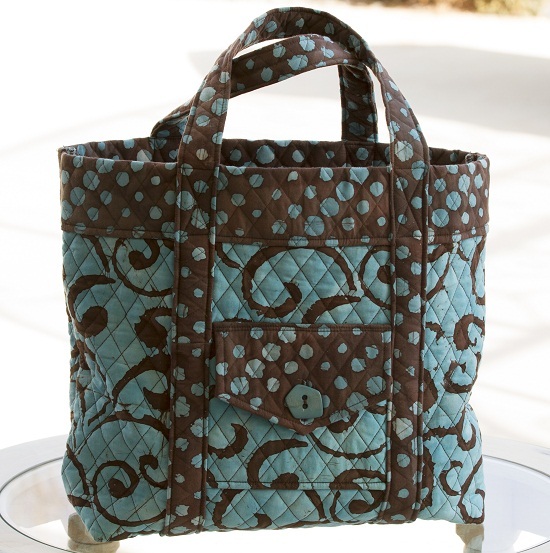 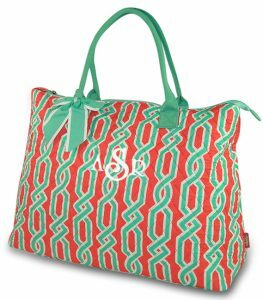 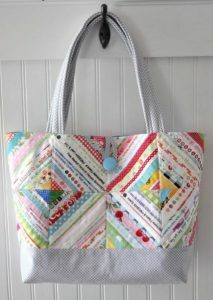 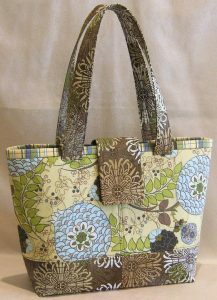 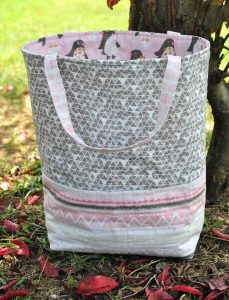 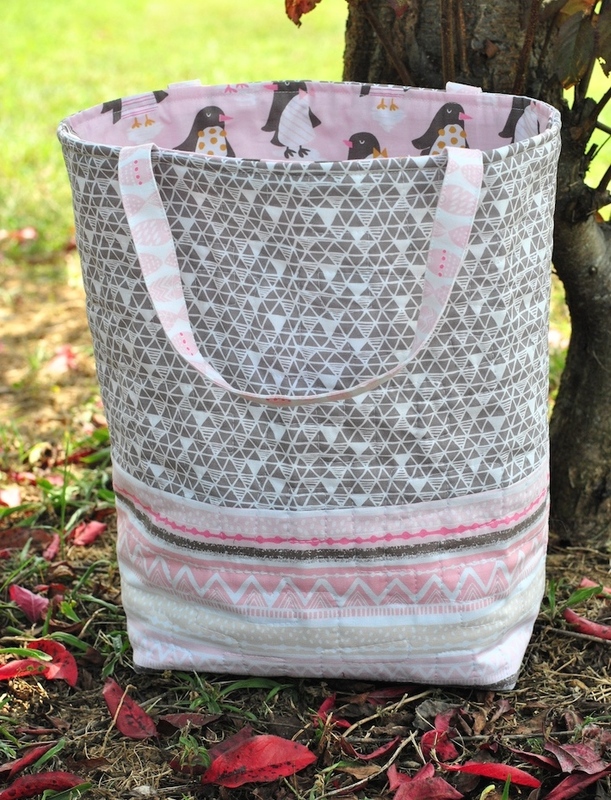 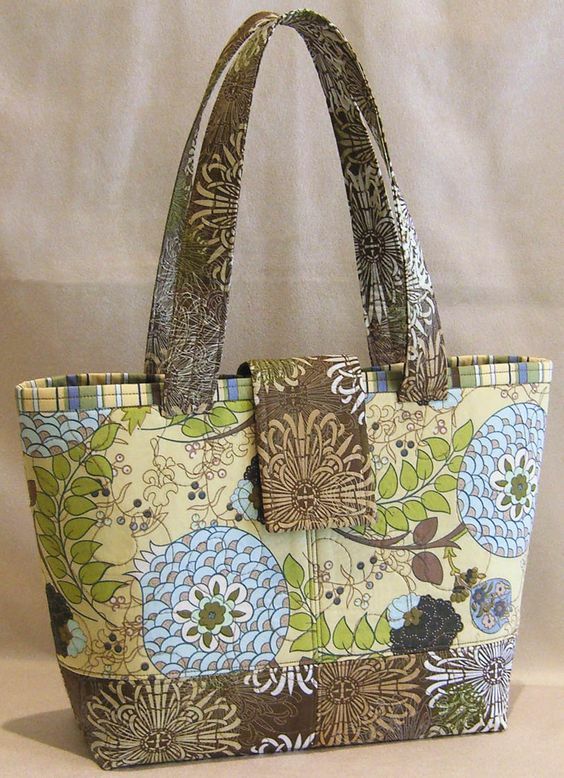 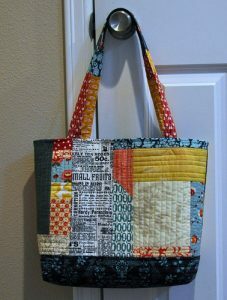 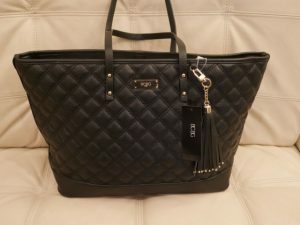 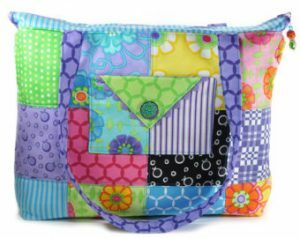 Tote bags, especially the quilted totes make an amazing style statement when fashioned with casual outfits. The original tote bags did not have any zippers, but that is not the case with these ones. 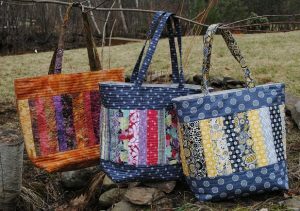 Light-weight, reasonable and definitely stylish, these bags are ideally designed for you. 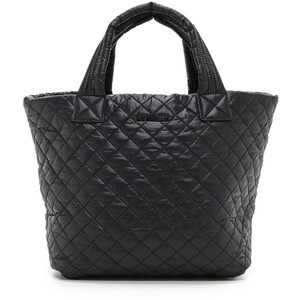 A black quilted bag looks magnificent as the dark shade is highlighted with a golden shade. 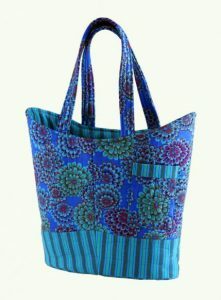 Check out the bag and don’t hesitate to have this one for yourself. 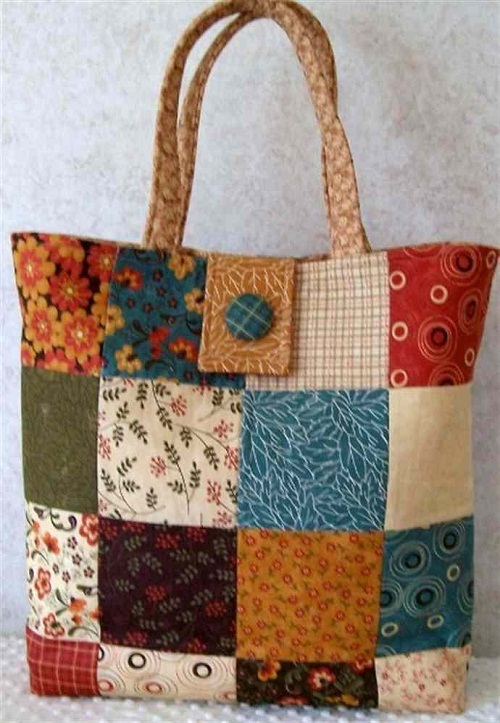 For a girl-next-door look, wear a yellow sundress and take this tote bag. 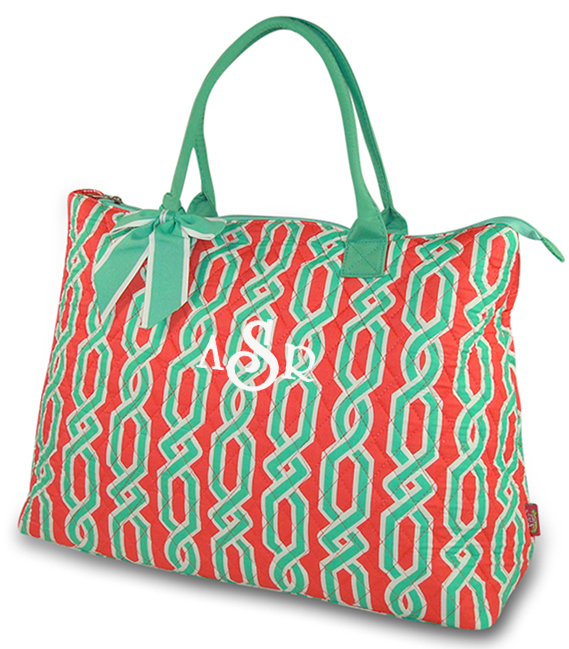 Don’t forget to wear a pair of flat gladiator sandals. 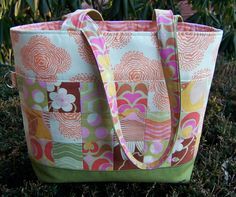 If you are going for a stroll with your baby, you can keep diapers, rattles and other stuff inside a floral tote bag. The bag is a spacious option for all new moms. 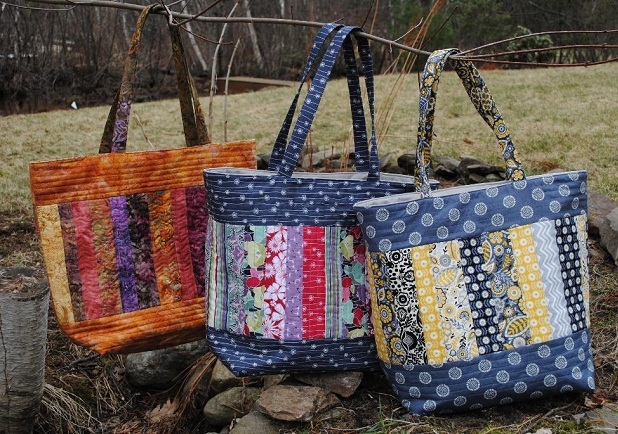 Why stick to one bag when you can have many? 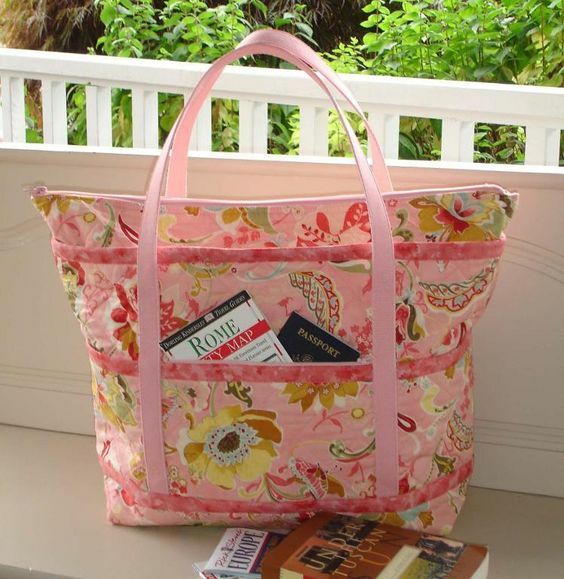 The beautiful floral design lends a feminine touch, hence, suitable for women who love to sport a boho chic look.